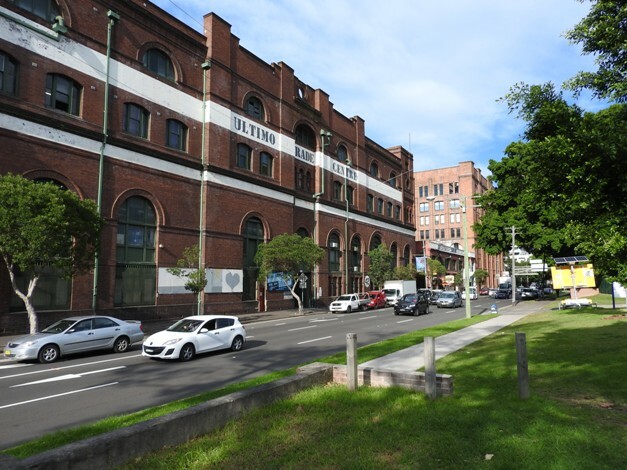 320sqm of warehouse/storage space available at the Ultimo Trade Centre. 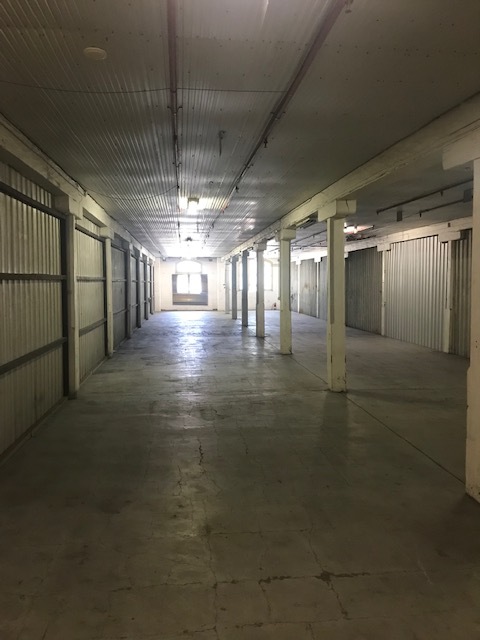 The centre is located only 5 minutes from the CBD and is a great location for any company who needs storage in close proximity to the city. The area is safe, dry and secure and has an on-site building manager for your convenience. Loading area available for containers and fork lift hire avaialble. Call now for an inspection. Smaller and larger spaces also available.